7. Packaging: Exported cartons with PE bags. Packing quantity based on the specification. 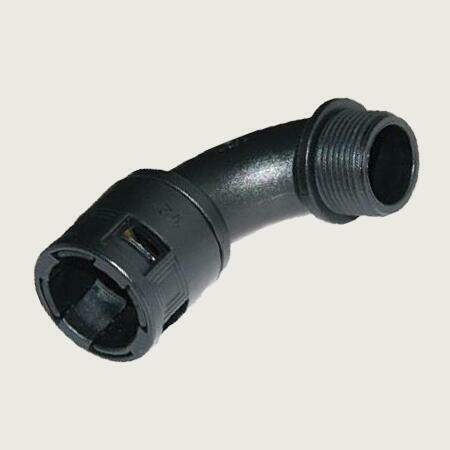 Customizable Service: Liquid tight conduit fittings customizable is workable for us. Such as fire-proof, sizes, logo, packing quantity, packages etc.